In just two short years, 3LAU has already accomplished more than most DJ / Producers could hope for in an entire career. Always fascinated with music (he taught himself to play piano, guitar and drums from the age of 5), he announced his arrival on the electronic music scene with the release of two eclectic bootleg collections, aptly named Dancefloor Filth, and quickly earned a reputation as a producer with an ear perfectly tuned for the dancefloor. 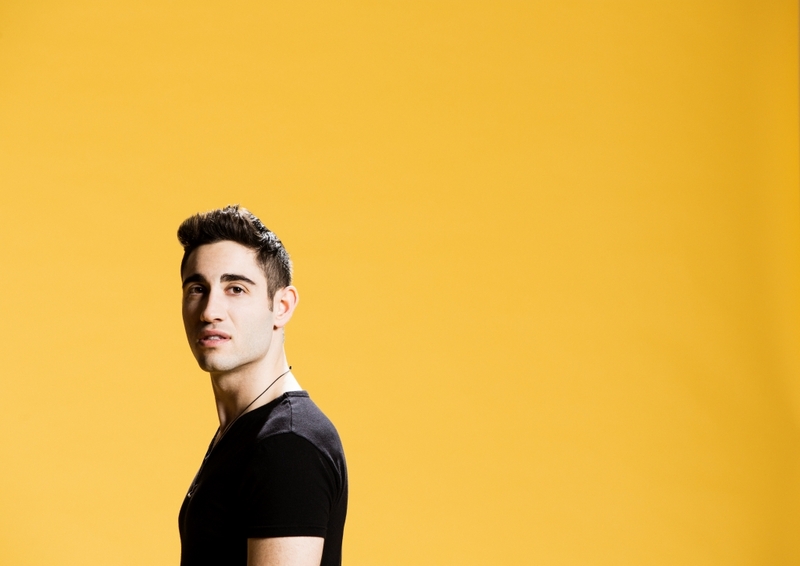 Word quickly spread amongst fans and bloggers alike, and 3LAU climbed high on Hype Machine and Beatport charts, while his following in clubland and across social media began to rocket. The 3LAU explosion soon reached the ears of world’s #1 DJ, Hardwell, who snapped up the track Escape for his label, Revealed Recordings, hitting #3 on the overall Beatport chart and #23 on Billboard’s Dance/Mix Show chart. 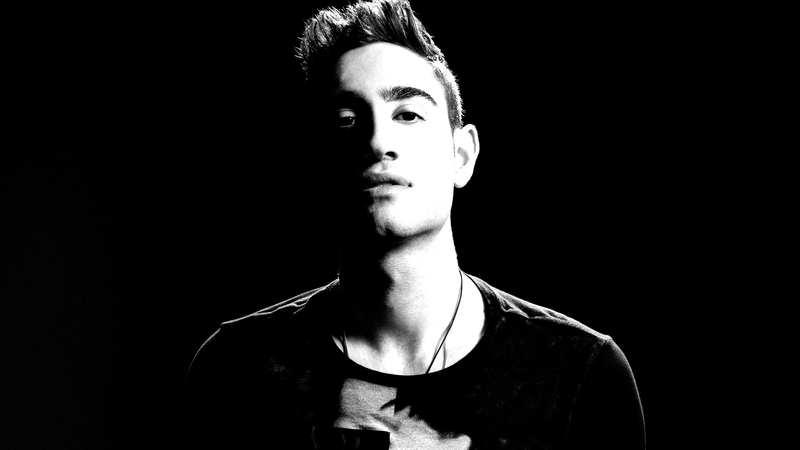 Other leading labels such as Musical Freedom, Dim Mak and Armada are all now lining up 3LAU releases, highlighting his current red hot status. New Island Records imprint, Island Dance, saw his crossover potential as he evolved from mash-up guru to big room house producer, and were quick to sign, How You Love Me. How You Love Me is a track seriously capable of launching 3LAU beyond the electronic realms. Polished production underpins driving beats, and soaring, unforgettable riffs. The hook-laden vocal is delivered perfectly by Bright Lights and, when the huge drop lands, everything with a pulse will be jumping to the sound of 3LAU. As a DJ, 3LAU has been busy to say the least, playing over 100 shows a year in 2012 and 2013, tearing up dancefloors and underlining his growing reputation as a DJ that can flawlessly blend live sampling with bootlegs, remixes and originals, to create an unforgettable set that leaves crowds baying for more. Showing a maturity well beyond his years, Justin is already using the success of his 3LAU moniker for positive means, donating $35,000, to the Pencils of Promise charity and helping to build 2 schools in poverty-stricken areas of Guatemala.